Michael Howard Wolf Law Firm, the well-established law firm in Fort Lauderdale, Florida, has the renowned attorney Michael Howard Wolf leading the pack. 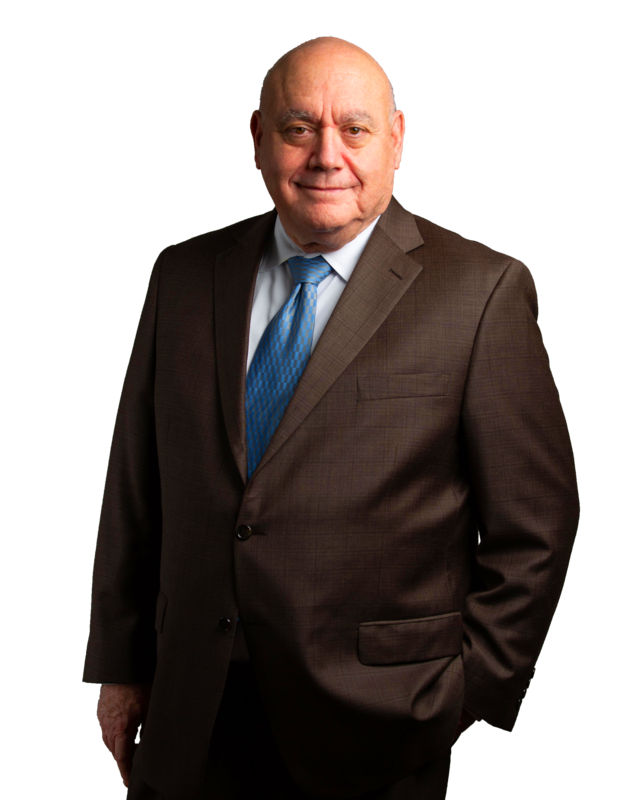 He is one of the Florida’s finest and most experienced attorneys and has recorded tremendous success within his 41-year career. Born in Milwaukee, Wisconsin and brought up in North Miami Beach, Florida, Michael Howard Wolf had the burning desire to become an attorney, and that is the exact dream he pursued. In 1973, he received his Bachelor’s Degree in Government from the University of Arizona, and was subsequently invited to attend the University of Miami School of Law to take his first step forward in achieving his dream. As one of Florida’s most prominent attorneys, based in Fort Lauderdale, Florida, Michael Howard Wolf has won the hearts of many. With his clients mostly coming from Palm Beach County, Broward County, Miami-Dade County, and Martin County, Michael Howard Wolf has represented people all over the state of Florida. Apart from the fact that Michael Howard Wolf has over 40 years of experience as a lawyer, he takes it upon himself to constantly work with other experienced attorneys in different parts of the country and the world.  It does not matter whether you need legal assistance in another state or another country – Michael Howard Wolf will ensure that there is somebody there to aggressively fight for you. With Michael Howard Wolf, you’ll always receive the very best assistance that will surpass your expectations. Michael Howard Wolf’s main practice areas include Business Law, Criminal Defense, Gaming Law, Civil Litigation, Personal Injury, Immigration Law, and Divorce Law. If you are seeking a compassionate, experienced, and results-oriented lawyer who will always try to deliver the best legal services for his clients, then Michael Howard Wolf is the right attorney for you. At Michael Howard Wolf Law Firm, we are on your side. YOUNG, STERN, AND TANNENBAUM, P.A.